A flight of Bulgaria's national air carrier, traveling from Brussels to Sofia, has been delayed for more than eight hours following a technical failure. 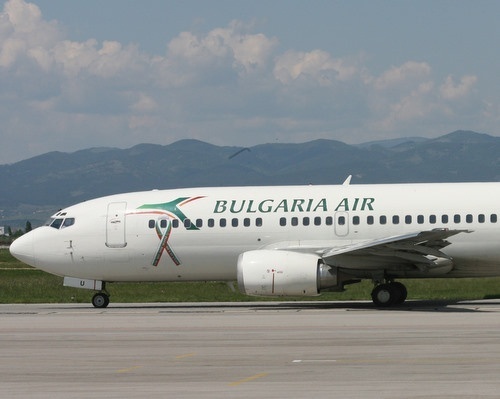 The Bulgaria Air plane, which was denied permission for departure from the airport of the Belgian capital on Saturday, arrived in Sofia shortly before midnight instead of 3 pm as scheduled. Bulgaria Air representatives confirmed that a technical failure has delayed the flight, but refused to provide more details. It was not immediately clear whether the more than 100 passangers will receive compensations for the inconvenience.